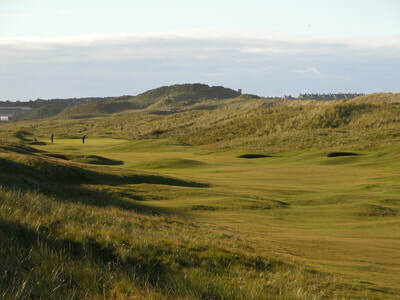 Royal Aberdeen Golf Club was founded in 1780 as the Society of Golfers at Aberdeen and became the Aberdeen Golf Club in 1815. 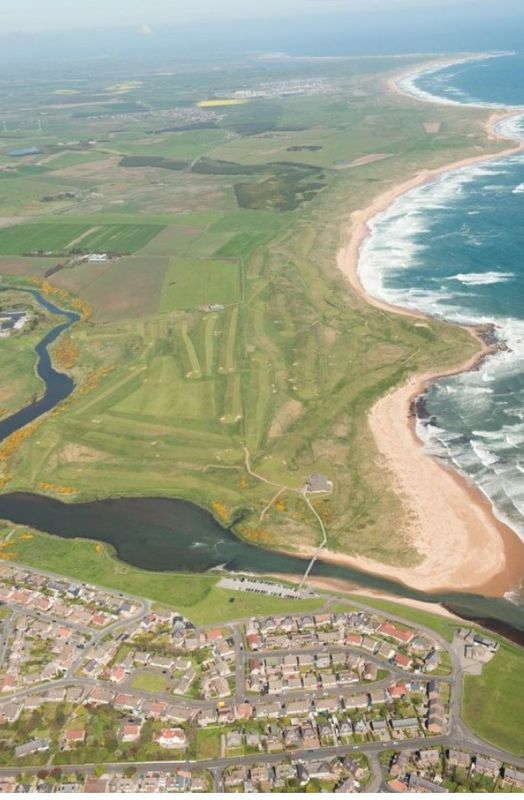 In 1888 the club moved across the River Don to the links at Balgownie. 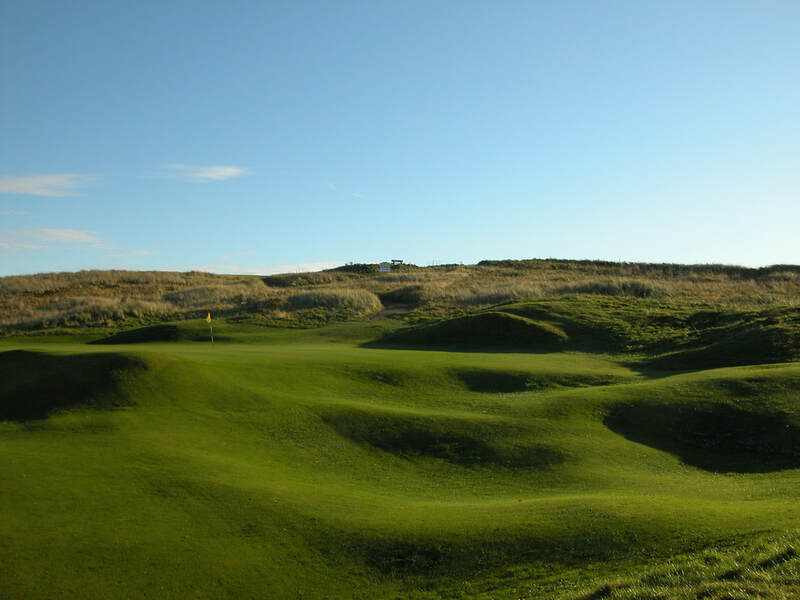 ​The Course was originally designed by the Simpson Brothers, Archie and Robert of Carnoustie and later re-bunkered and lengthened by James Braid. The opening three holes provide a rousing start before settling in to a string of solid golf holes with the bunkering on the 8th hole particularly memorable. 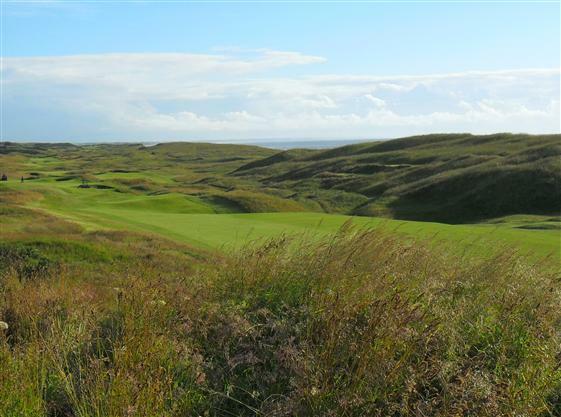 Against a dramatic North Sea backdrop, this award-winning championship course offers breathtaking scenery and an unparalleled test of golf. A highly-acclaimed 7,400 yard, par 72 championship course ,designed by renowned links golf architect, Dr. Martin Hawtree, follows a classical pattern of two out-and-back loops of nine. 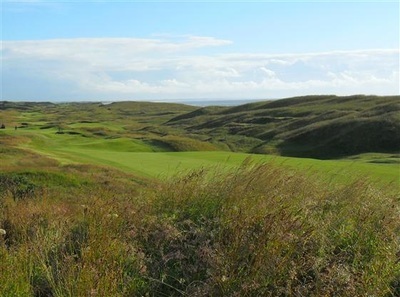 Woven through the majestic dunes, the course rises to find panoramic views of the sea and plunges into secluded valleys with each hole boasting distinct characteristics and unique features. 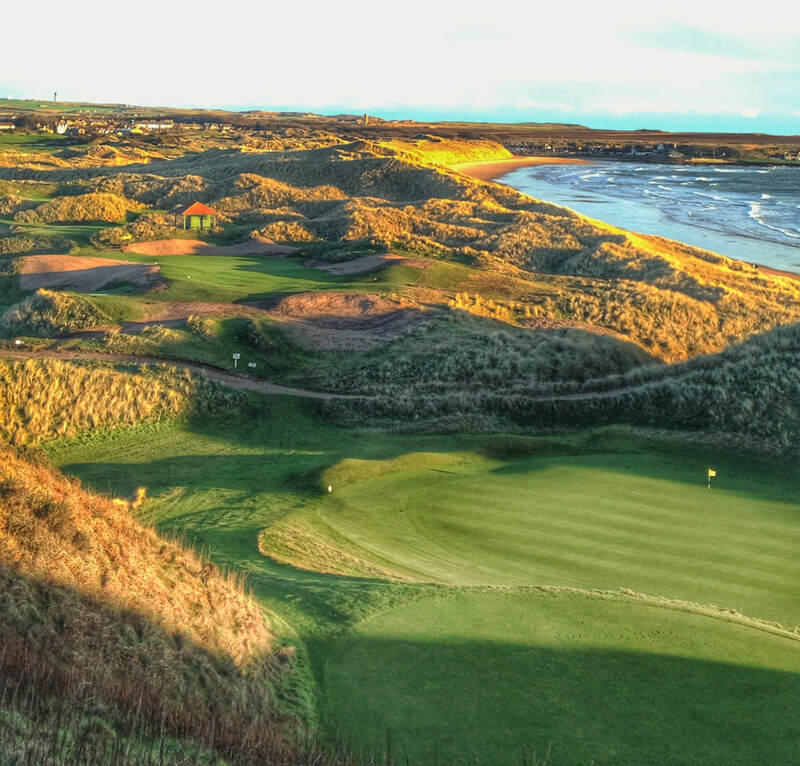 Cruden Bay offers an internationally famous golfing experience – old fashioned links golf at its best – on one of the best links courses in Scotland. Creating unique challenges demanding the skills of power, placement and fine judgement upon the discerning golfer. 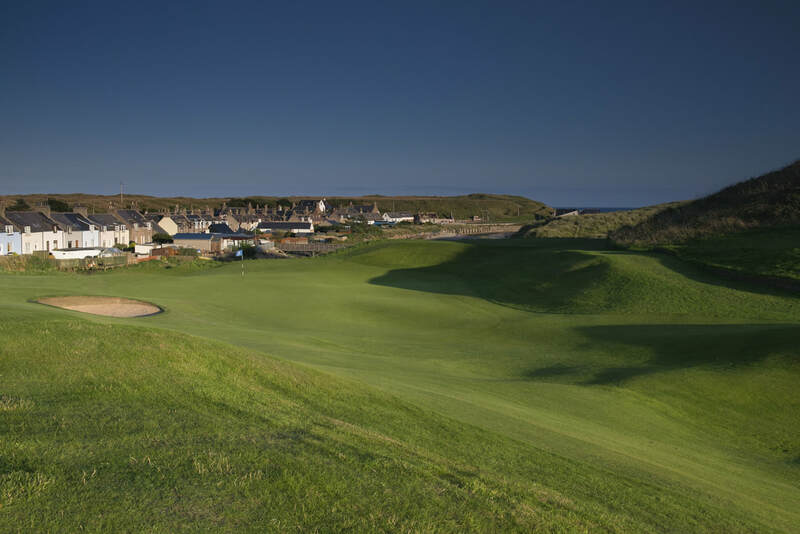 Set against a backdrop of subtly contoured greens and magnificent panoramic views, the Course truly justifies the accolades it receives. 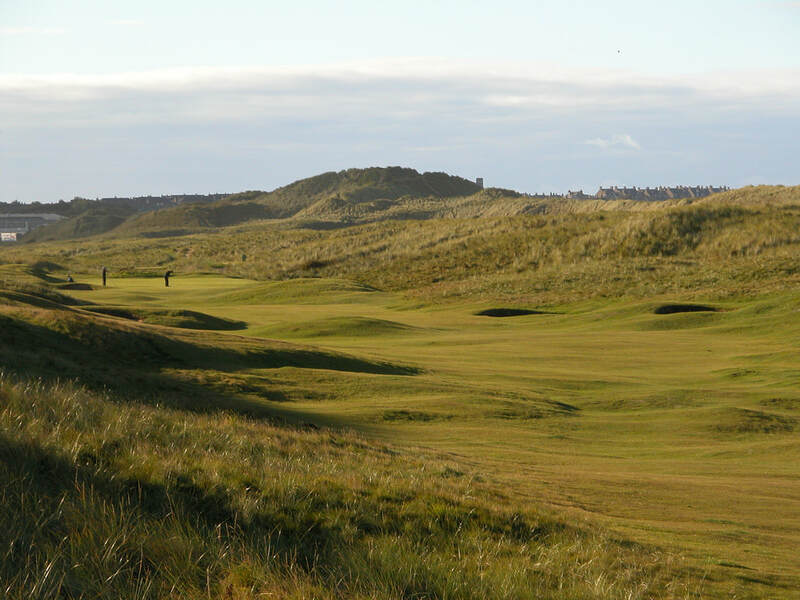 Murcar Links is noted for possessing ‘some great holes, scenically and strategically’, whether in the dune valleys or near the sea’. 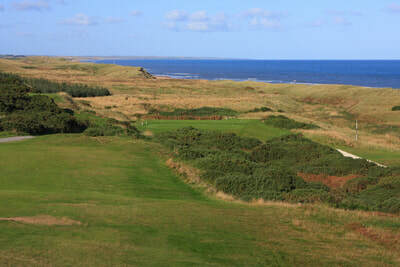 The course, originally designed by Archie Simpson and revised by James Braid, is located on a classic stretch of links land with massive sand dunes, undulating fairways, and is covered in whins and heather with some magnificent views across the North Sea. 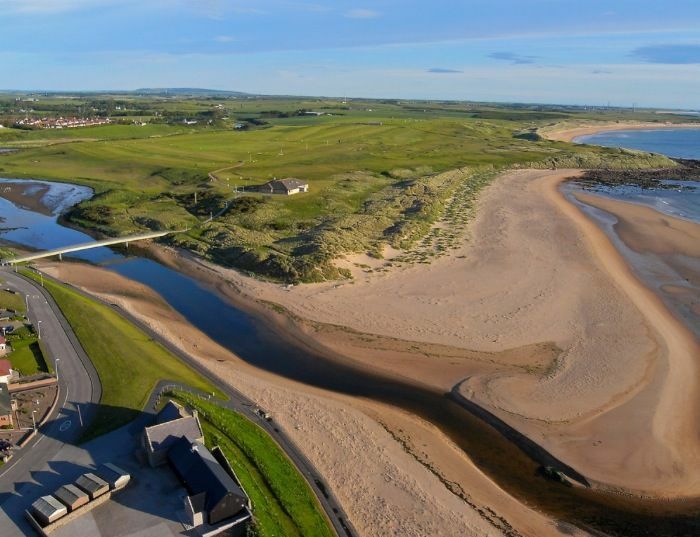 Playing Murcar Links is a truly memorable and rewarding experience where each hole offers its own challenge. 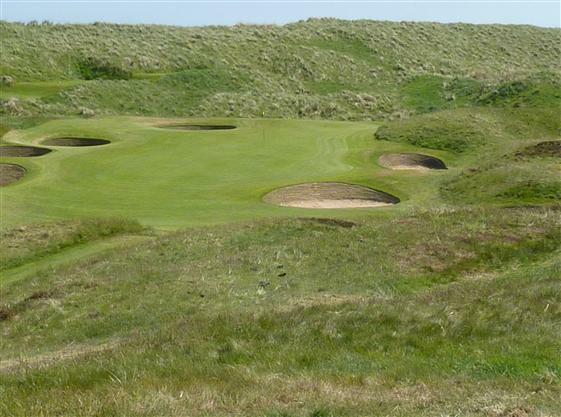 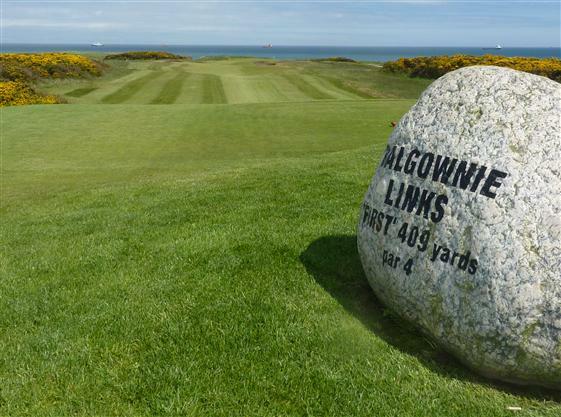 A feisty championship course, Fraserburgh is a James Braid redesign of the original layout. 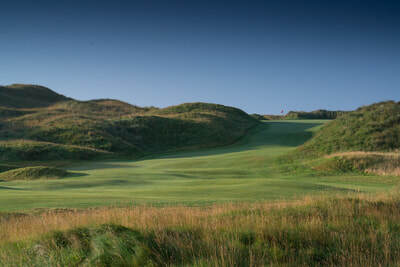 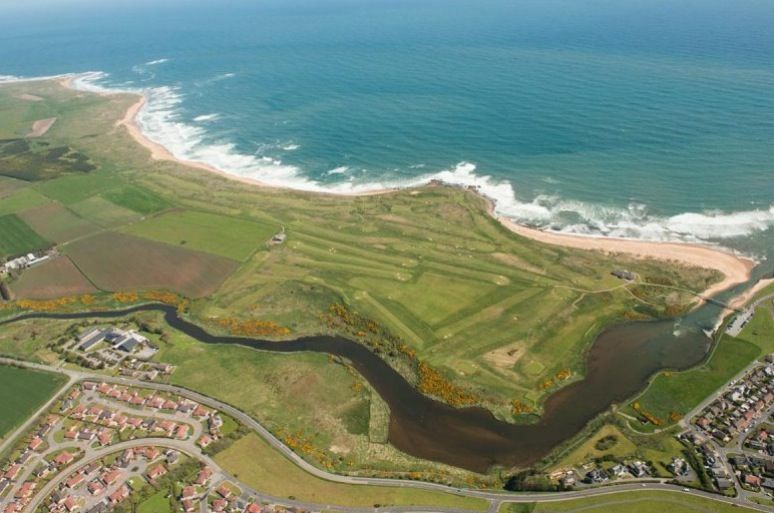 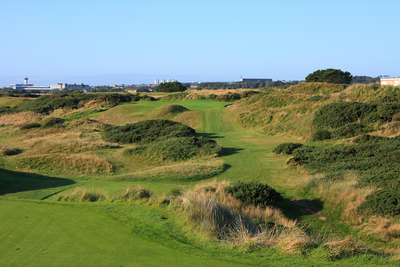 It is one of the most natural links courses you will ever find. 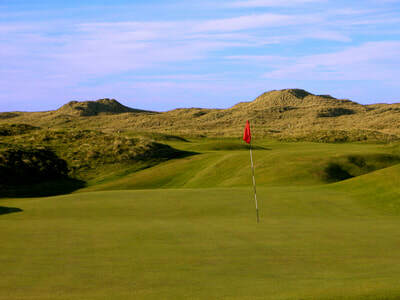 Founded in 1777 Fraserburgh is the oldest golf club north of St Andrews. Set among the dunes and across the Craigewan links, Peterhead is a classic example of Scottish seaside golf at it’s best – and the toughest! The current 18 hole layout “Craigewan Links” began as a 9 hole course in 1892, designed by Willie Park Jnr a dual winner of the Open Championship,and was extended to 18 holes in 1908.